The Wine Discovery Group meets on the 2nd Thursday of each month from 4.30 - 6.30pm and is held at Wilfred House. This is a very friendly and informal group, who enjoy trying new wines and good company. The cost of this group is £6 (this covers the cost of the wine and some very tasty snacks) and £1 towards the room hire. 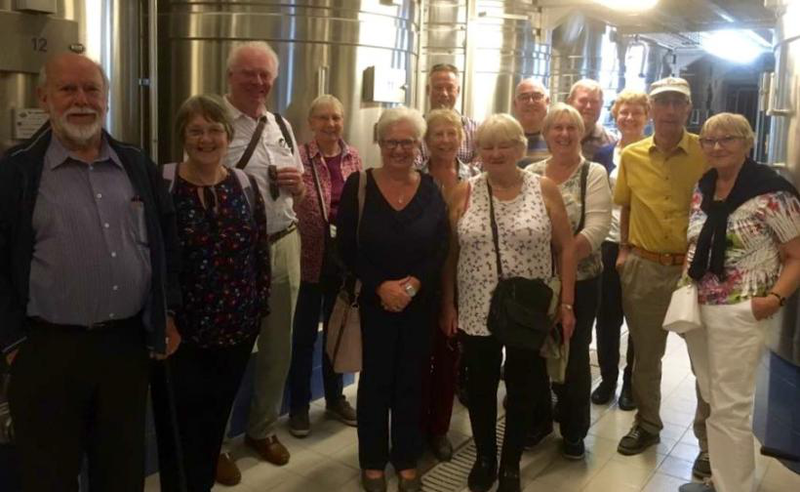 In October 2018 15 members of the wine group took a long weekend trip to Epernay in France, to learn about the production of Champagne. 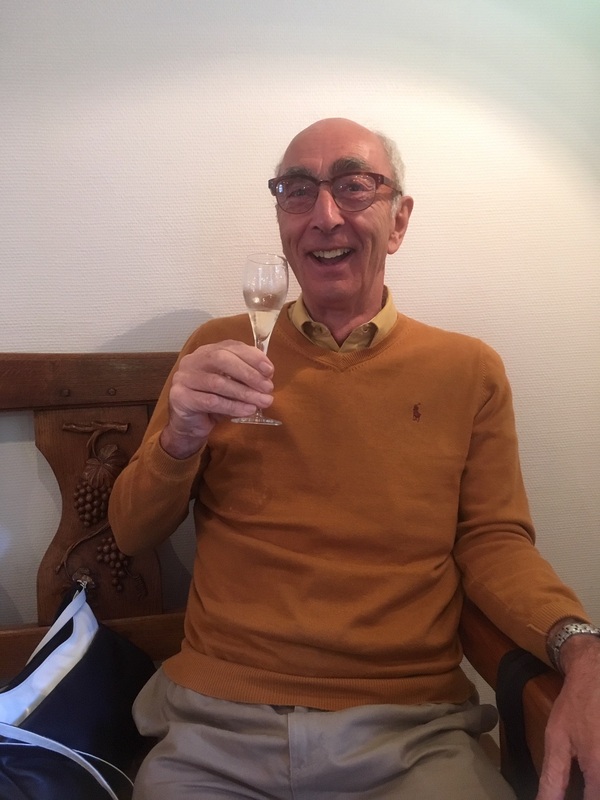 We visited several Chateaux on the Avenue de Champagne for some ‘tastings’ and then made our way out into the countryside to see how the Champagne is produced and stored in the ‘caves’ (and some more tastings). We had an interesting and informative time and brought back a few bottles, with the mini bus bouncing on the axles. Many thanks are due to our driver, U3A member John Miller, who stayed ‘dry’ whilst all about him were not! Contact Sue Ashton as above for more information.